This new experience at Mill Ridge should put a spring in your step (for two miles)! Join sixth generation horseman Price Bell or his father, Headley Bell, as they share their own personal stories of raising horses – and their families – at Mill Ridge. 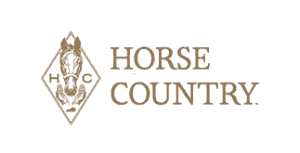 This two hour relaxed, intimate tour will allow for up-close-and-personal experiences with the horses, as well as breath-taking views of the land that the Bluegrass has come to be famous for. Horse Country nursery farms are full of excitement right now and we invite you to see the cuteness in real life! Experience the thrill and beauty of visiting the next generations of champions at one of these unique operations. There is history, heritage, and potential on every acre.